While the summer season unofficially began a few weeks ago with Memorial Day Weekend, the official start of summer is just a few days away! Most schools are concluding for the year, the weather is increasingly warmer and humid…and now is the time to get excited. There’s no more anticipation, because summer is here. If you’ve been on the fence about a Cape May vacation, now is the time to plunge in and make it happen. There are still a number of rental weeks remaining available…but they’re going quickly. Let’s looks at the areas of the Cape that await your vacation, as well as a few of the properties still available for THIS summer! 517 Broad St, Unit A. 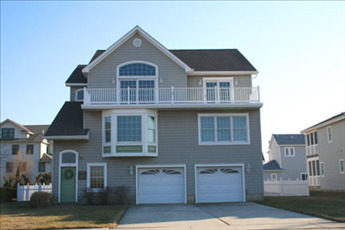 This 4 bedroom, 3.5 bath townhome is perfectly situated to everything you could ever want for your Cape May vacation. 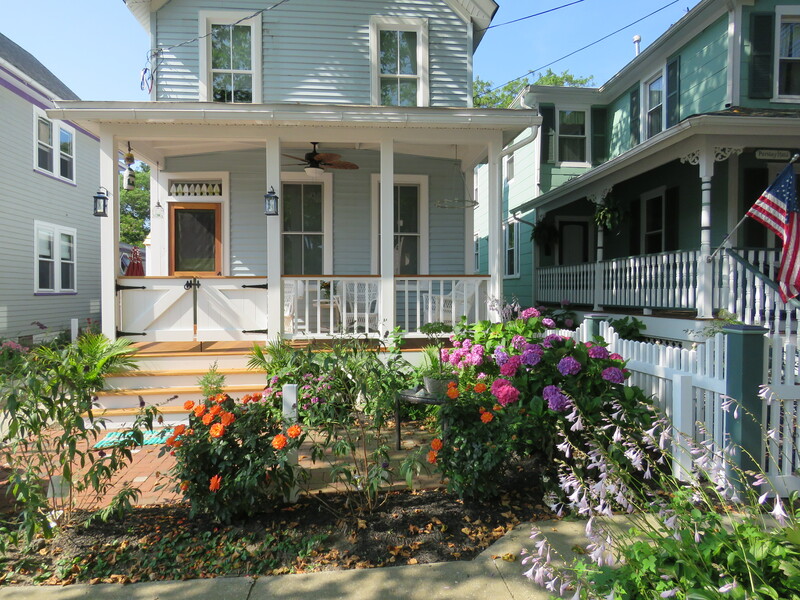 There’s a shaded front porch and a rooftop sun-deck too! 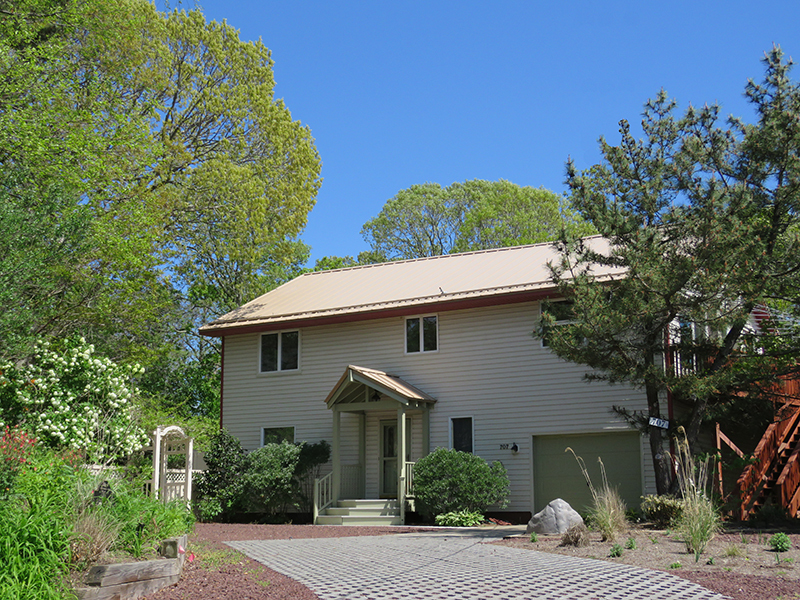 The weeks of 6/24 and 8/26 are still available, and the rental rate for 6/24 has just been reduced…so now is your chance to grab it! 1822 Maryland Ave. Although just a bit further from the center of town, this stunning home is still within an easy walking distance, and it features absolutely gorgeous views of the ocean. New to Homestead’s rental inventory, the week of 6/24 remains available, as well as a few weeks in August. 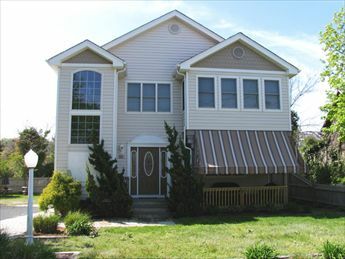 1608 Maryland Ave. PET FRIENDLY on the east end of Cape May! Also within walking distance to town, this property features lovely views of the preserved wetlands and is only a 2 blocks to the beach. Make it yours for the open week of 7/8. A few weeks in August are available as well. 1107 Beach Ave. Unit C1. 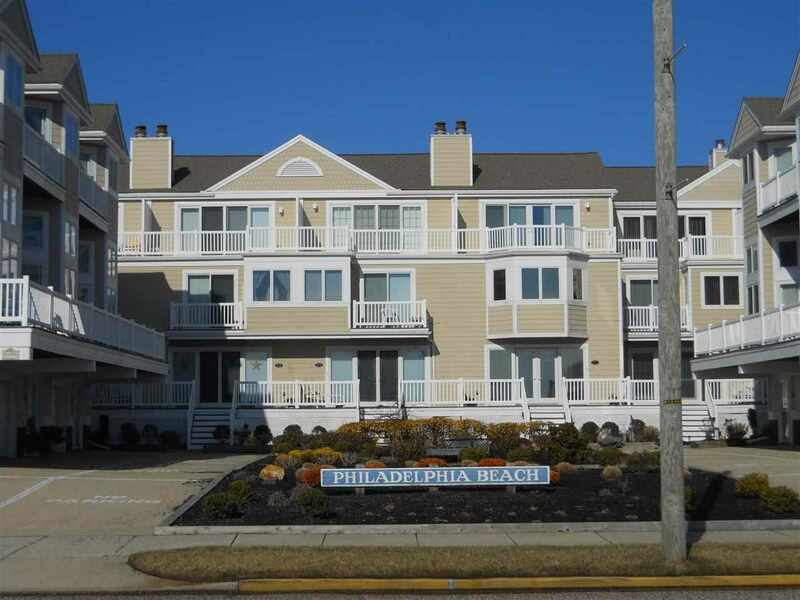 OCEAN VIEWS and walking distance to everything! And the best part? The week of 7/15 remains available and has just been reduced by $500. 503 Fourth Ave. 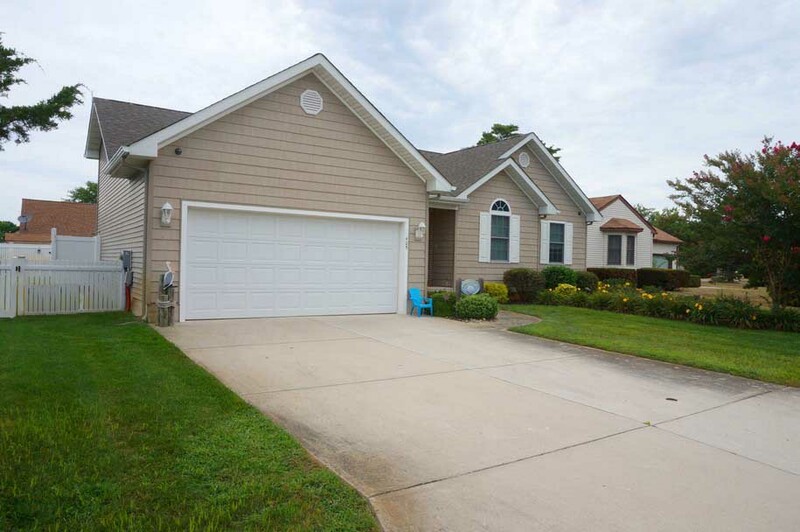 This 4 bedroom, 3 bath property features a beautiful front screened porch, open floor plan, and a spacious rear deck abutting natural tranquility. The week of 7/15 is the only prime time that remains for 2017. Make your reservation now before this one is booked solid! 112 Yorke Ave. Located on the east side of Broadway, this home features prime availability for both July AND August. It’s the best of the past and the present, as modern amenities abound amidst charming Victorian style architecture. 215 Second Ave. PET FRIEDNLY and still available for the prime weeks of 7/8 and 8/19. 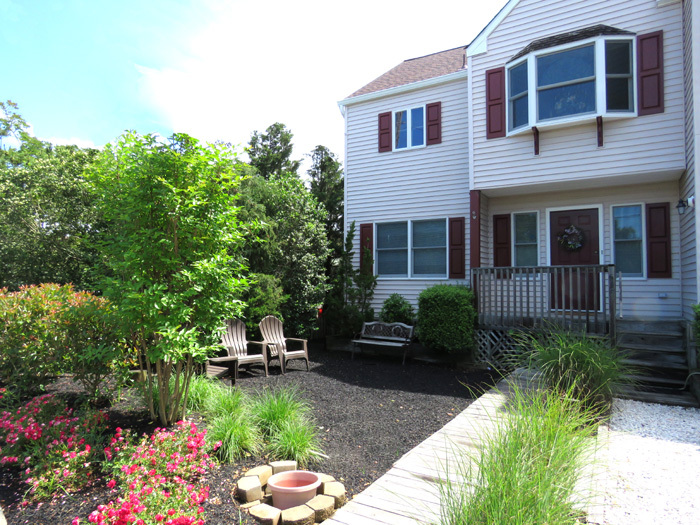 Highlights include a first floor master bedroom and a spacious rear yard. 305 Brainard Ave. This beautiful 4 bedroom home features an “upside down” layout and an open back yard perfect for picnicking. It’s also within a block to beach access. Both weeks of 7/8-7/22 remain open. Rent one (or both !) before they disappear. 613 Lighthouse Ave. This is a 4 bedroom beauty facing the scenic Lake Lily, and the coveted week of 8/5 has just opened up. This is the busiest week of the season, with scarcely any homes remaining on the rental market. If the week of 8/5 is your choice…grab this one now. 315 Knox Ave. Airy, whimsical, and unique, this 4 bedroom home was simply designed for vacation! Although new to our inventory, it has booked quickly. The weeks of 6/24 and 8/26 are still available though. Claim one while you still can. 707 East Lake Drive. 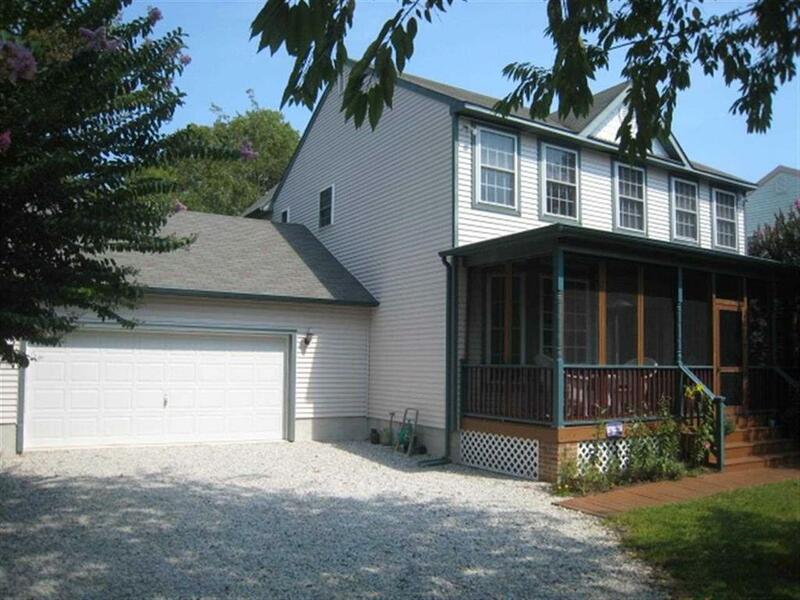 This wonderful 4 bedroom home is NEW to renting! That means that its selection of available weeks is above average for this point in the season. Take your pick of a July or August vacation with a stunning view of Lake Lily. 404 Delview Road. 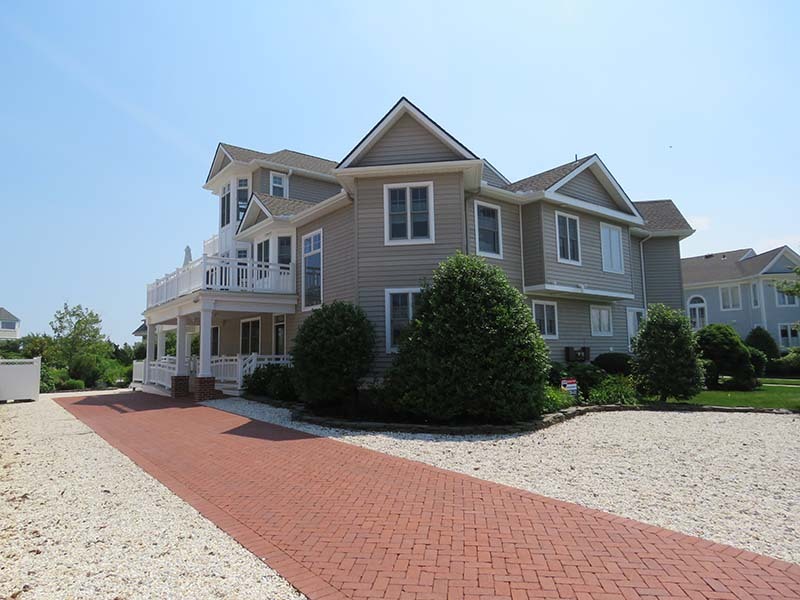 This quaint Sunday-Sunday rental is just 3 blocks from the Delaware Bay…home to some of the most stunning sunsets that you’ll ever see. Make this your choice for a last minute vacation. 704 Pilgrim Plaza. 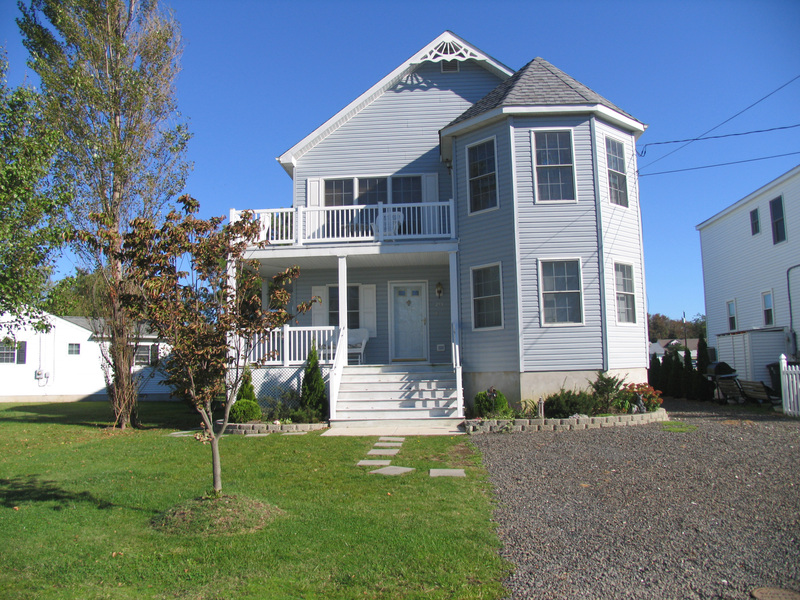 Easily walk to the bay, ferry and Lower Township’s community pool from this adorable cottage that sleeps 8. 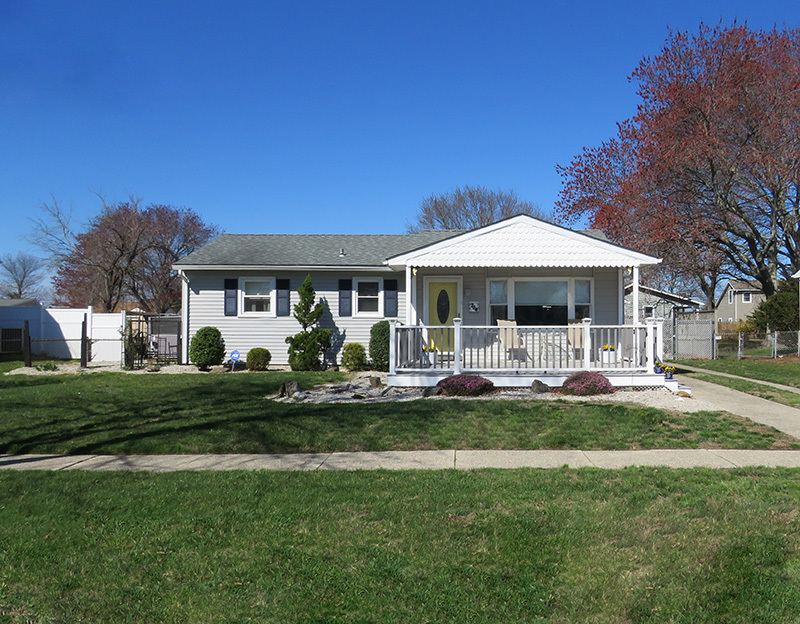 Tastefully appointed with a fenced in yard and off street parking too! Plenty of prime weeks remain available. The properties that we have mentioned are certainly not an exhaustive list of what remains ready to rent…so we do encourage you to explore our full inventory. 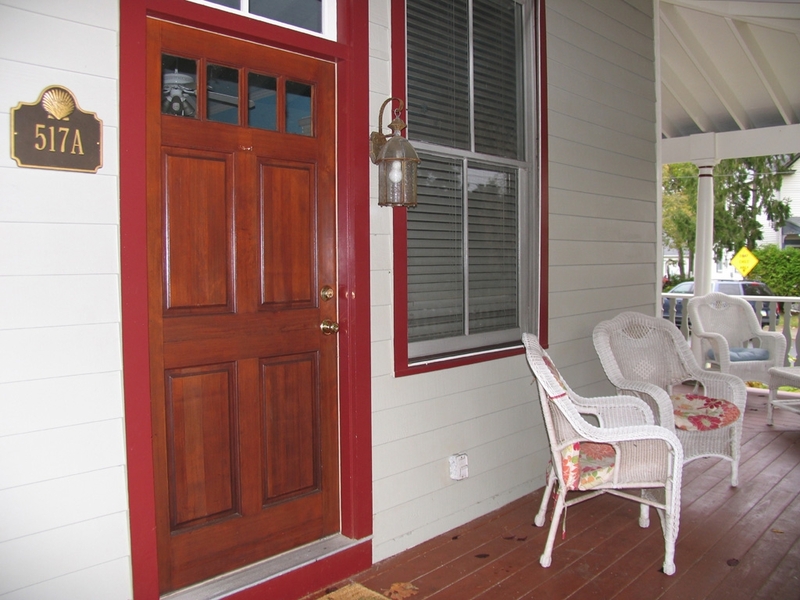 However, the homes we’ve highlighted are surely some of the best choices for a last minute rental. You’ve been putting it off…but now is the time! 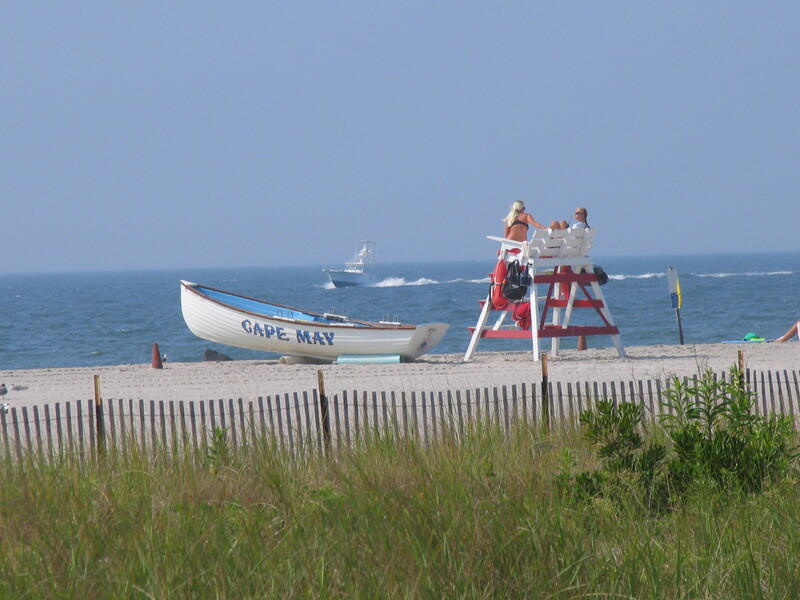 Don’t miss out on a week in Cape May. Contact Homestead today or reserve right online. We can’t wait for you to be our guest. Happy Summer!